We now have our own monitoring station. 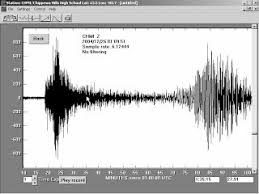 Using our own hardware we can monitor for seismic activity around the world. 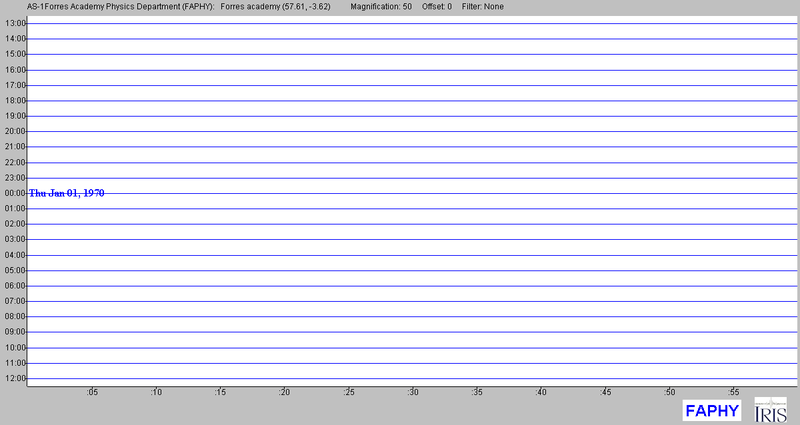 Our station shares it’s data with the British Geological Survey and you can see a real time image of the output here.